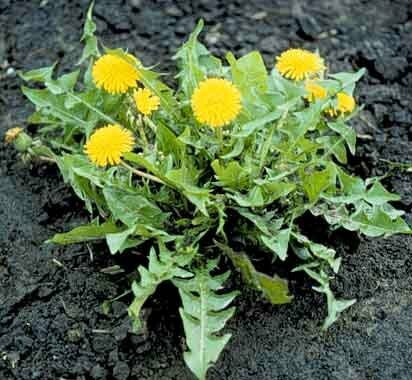 Dandelion Leaf - Taraxacum officinale. 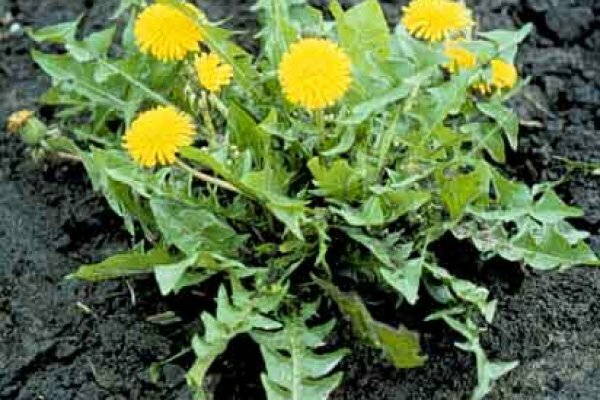 Dandelion is native to all temperate regions of the Northern Hemisphere. Though viewed as a nuisance weed by many, the fresh leaves are a tasty and nutritious addition to salads.